Whirlpool introduces our new undercounter wine center with storage for up to 34 bottles of your favo..
Store up to 51 bottles of your favorite red or white wines. 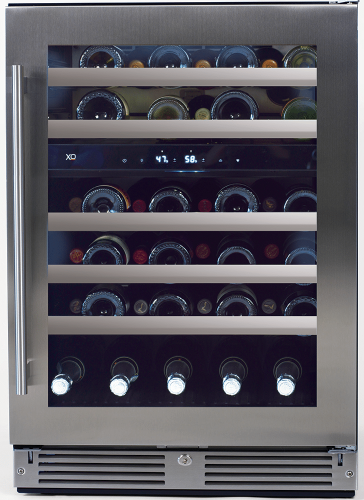 Custom temperature selection allows you ..
Stay organized with purposeful spaces for your wine. This wine center refrigerator with LED lights k..
Stay organized with purposeful spaces for your wine. This wine center features a dual-temperature co..
Easy to Store – Easy to Find. Your XOU15BCGS 15? 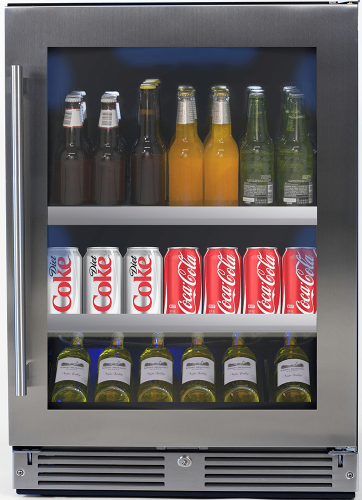 beverage center is the quick, convenient way to kee..
Easy to Store – Easy to Find. Your XOU15BCSF 15? beverage center is the quick, convenient way to kee..
XO’s Single Zone wine cooler enables you to store and serve up to 34 bottles of your favorite vintag..
Easy to Store – Easy to Find. Your XOU24BCGS 24" beverage center is the quick, convenient way to kee..
Easy to Store – Easy to Find. 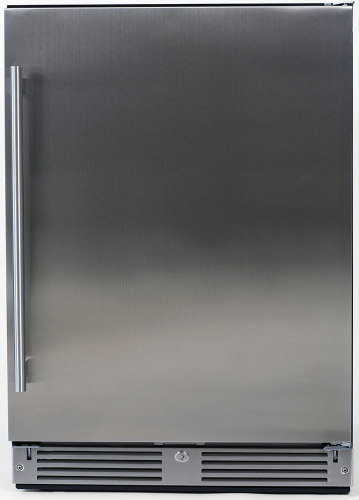 Your XOU24BCSF 24" beverage center is the quick, convenient way to kee..
Easy to Store – Easy to Find. Your XOU24BCFS 24" beverage center is the quick, convenient way to kee.. Bottle of red – Bottle of white… both deserve a climate that’s just right. XO’s Dual Zone wine cool..